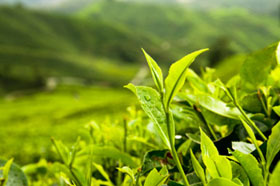 This green tea excels in terms of quality. 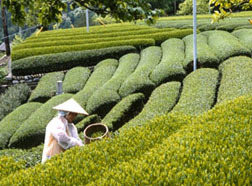 It’s made from the coveted Yutaka Midori cultivar, first picked like the Hatsuzumi. 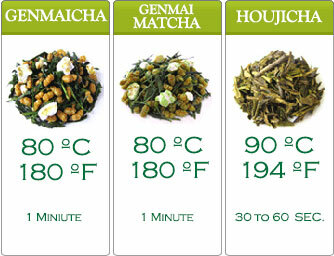 Premium Sincha Yutaka Midori sizzles with a fresh aroma. 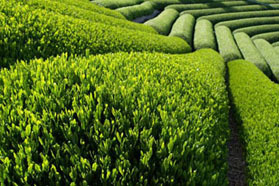 This lovely green tea’s taste is on many levels. 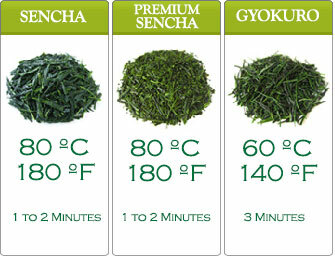 Premium Shincha Yutaka Midori is a firm favorite among green tea lovers. You will love its burst of well rounded taste.